Turnip Greens are a Southern favorite. 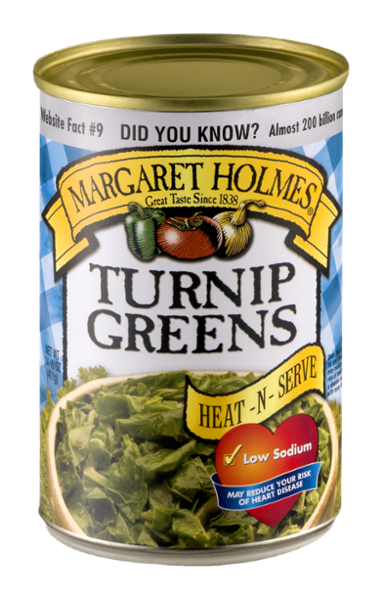 Loaded with vitamins A & C, with no cholesterol or fat, turnip greens are one of the healthiest canned vegetables on the shelf. 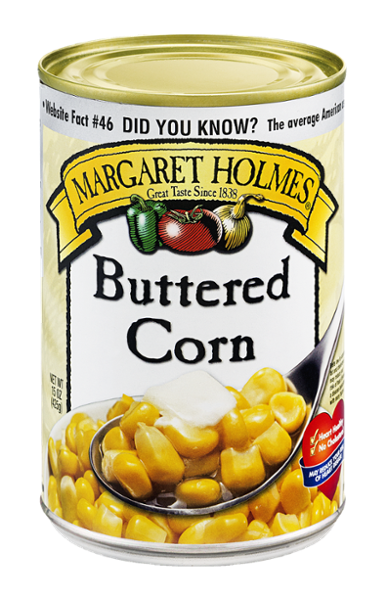 Serve with beans and rice to make a delicious vegetarian entrée, or season with soy sauce, lemon juice and cayenne pepper for a tasty side dish. This Southern casserole features our delicious Seasoned Turnips! 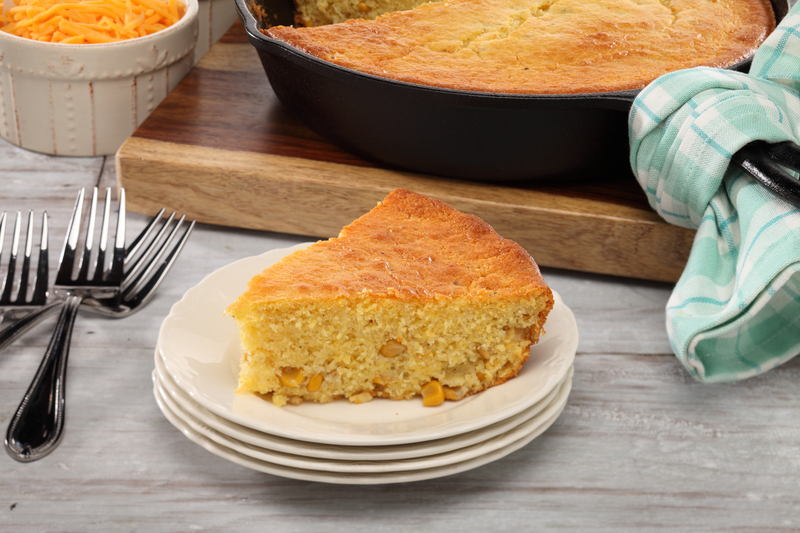 Use your favorite Margaret Holmes Greens to this yummy cornbread recipe!